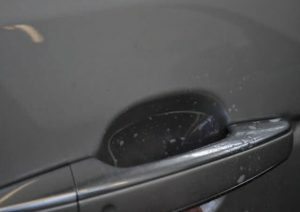 A simple but very effective add-on for your customer, is to install a set of door cups to the vehicle whilst tinting the windows. 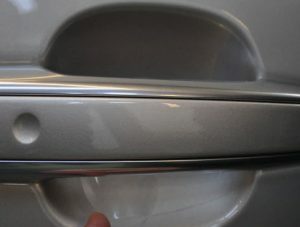 Very easy to install using the same solution as you use for tinting the windows, these can be stretched to fit any shape and curve and a set of four can be installed in 15 minutes. A set of four universal door cups is available for £5 per set. Adding these to the vehicle at a value you believe is suitable will keep your customer happy and add to your sale. 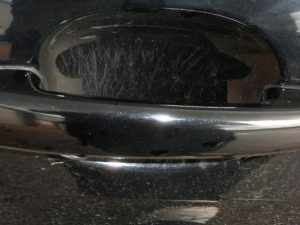 The paint protection can be removed at any time in the future leaving a scratch free surface behind. For a short while, we will give away sets of these with any film purchase. All you have to do is ask.